Getting a pretty envelope... it's the best. 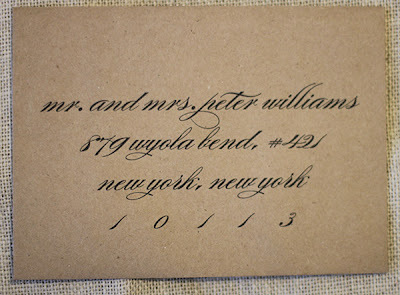 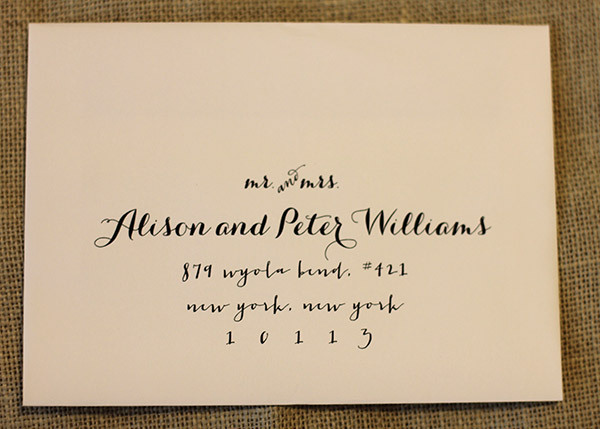 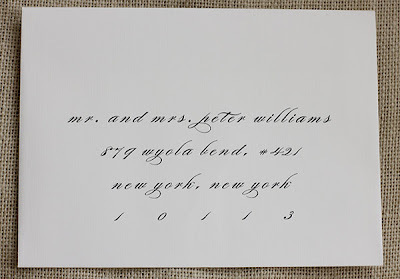 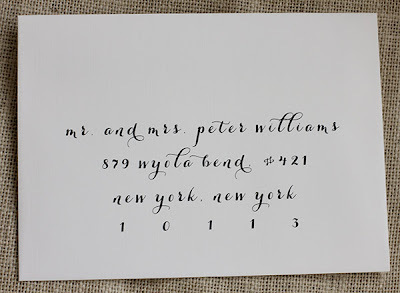 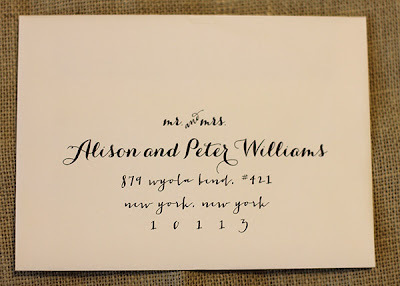 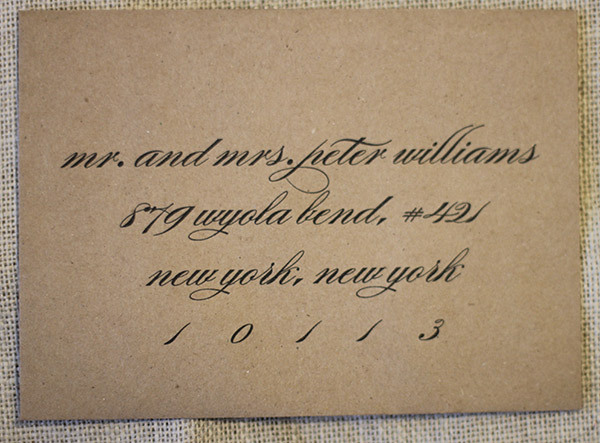 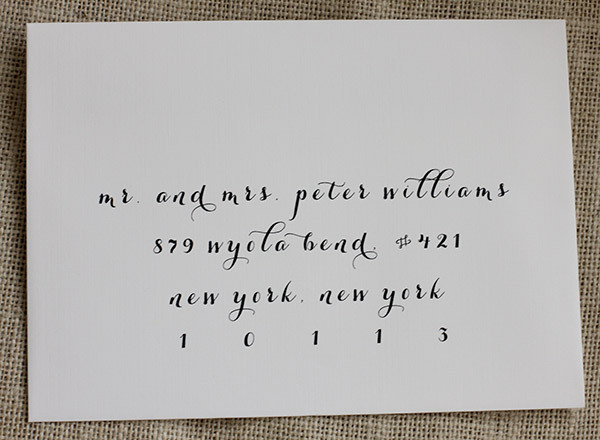 While I will always be the first to say that my absolute favorite is hand calligraphy, I know it isn't in most people's budgets (mine included). 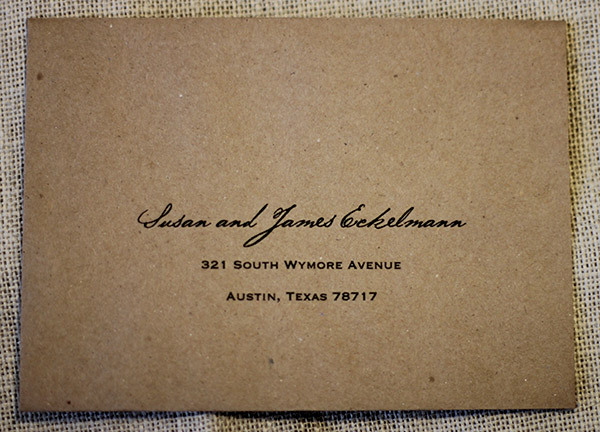 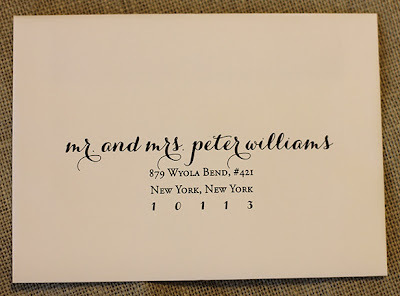 there is something about all lower case envelopes that I just love! 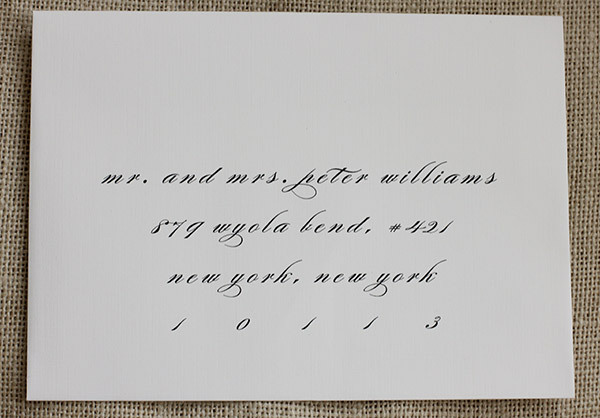 Digital calligraphy can be added to any order. You can see this customize option on our site, here.